A350 XWB News: More than 1000 3D-printed parts for A350 prototypes. More than 1000 3D-printed parts for A350 prototypes. Israeli 3D printer provider Stratasys has announced that Airbus has produced more than 1000 parts on its Stratasys FDM 3D Production Systems. 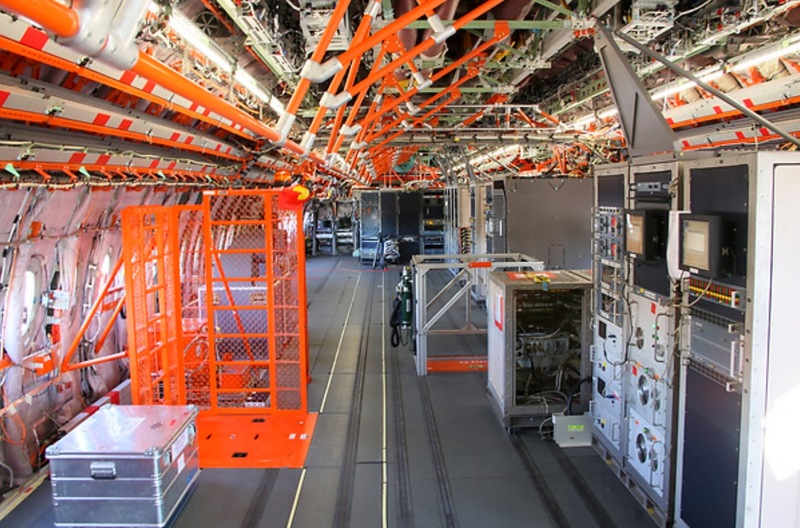 The parts were installed in the A350 flight test prototypes, mainly for Flight Test Installation (FTI). 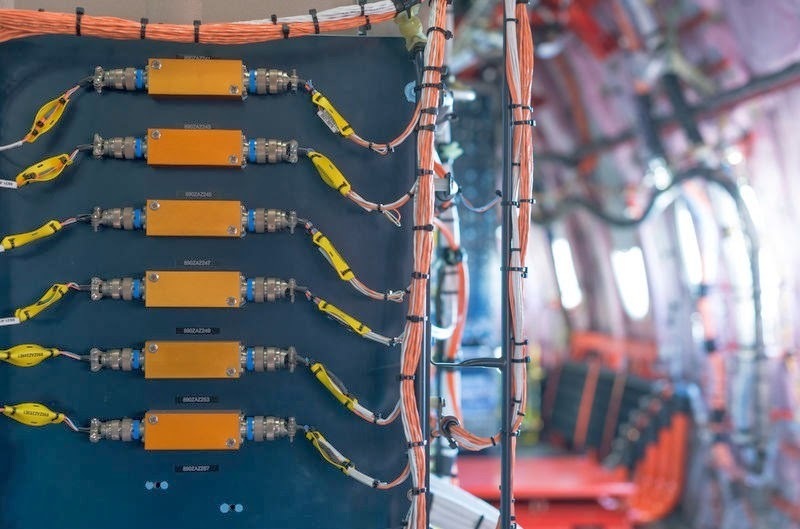 The 3D printed parts were used in place of traditionally manufactured parts to increase supply chain flexibility, enabling Airbus to meet its delivery commitment on-time. 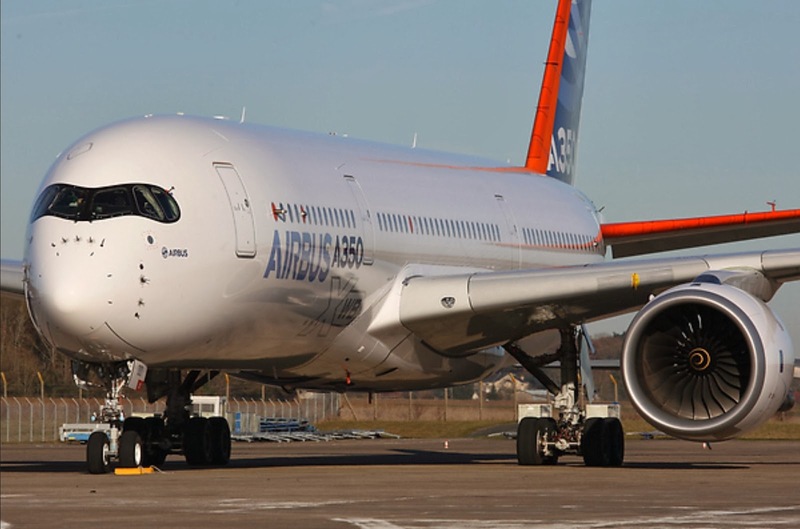 Airbus initiated development and certification of 3D printing with Stratasys in 2013 as a schedule risk mitigation plan. The parts are 3D printed using ULTEM™ 9085 resin for FDM, which is certified to an Airbus material specification. 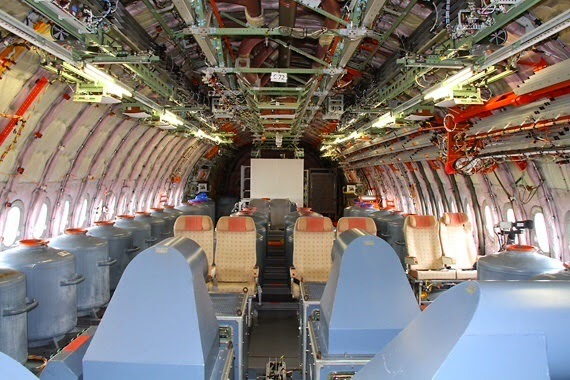 ULTEM 9085 resin provides high strength-to-weight ratio and is FST (flame, smoke, and toxicity) compliant for aircraft interior applications. 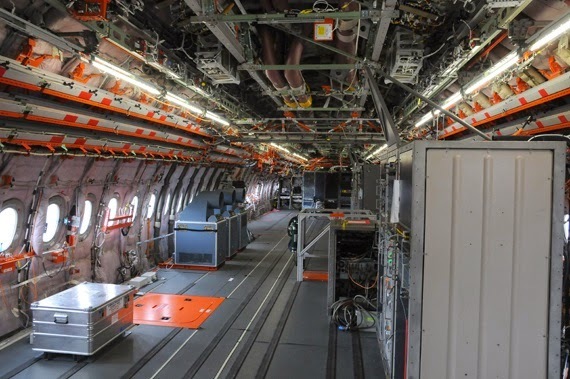 Based on the article “Stratasys delivers 3D printed aircraft parts for Airbus” published in Globes.